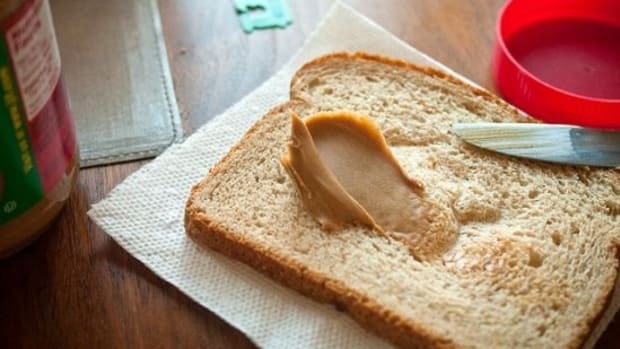 I’d normally come up with a more creative title for this blog entry, but there’s something so enticing about a classic peanut butter and jelly sandwich. It’s healthy comfort food at its finest, so why tamper with perfection? 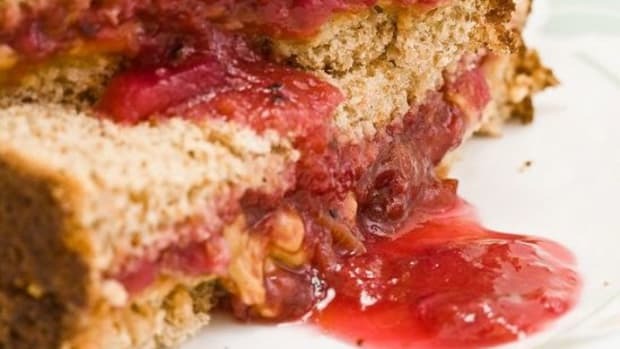 PB&J can also be one of your secret weapons in the war against childhood obesity, according to Dr. Gayl Canfield, a nutritionist at the Pritikin Longevity Center & Spa who we recently interviewed for our feature article Organic Food Fights Childhood Obesity. 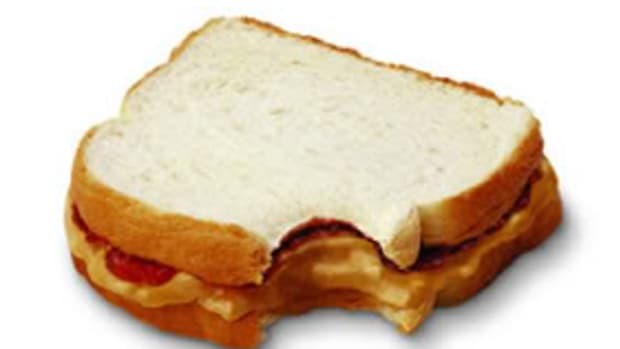 I like my PB&J with slices of fresh pear (see photo, above). 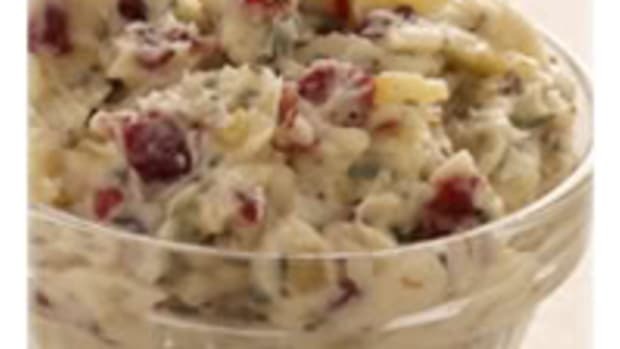 Couldn’t be juicier, and it’s a great summer lunch or snack—especially when it’s too hot to turn on the oven! 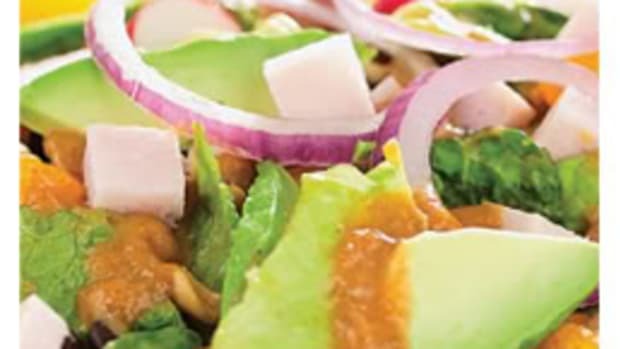 Note: Because you follow an organic lifestyle, OrganicAuthority.com recommends using certified organic ingredients, when available, in all recipes to maximize flavor and nutrition, while minimizing your risk of exposure to pesticides, chemicals and preservatives. 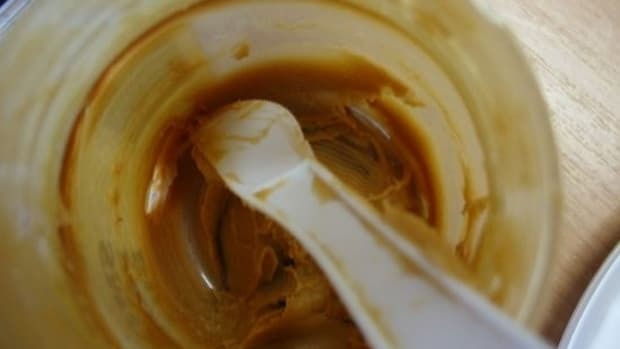 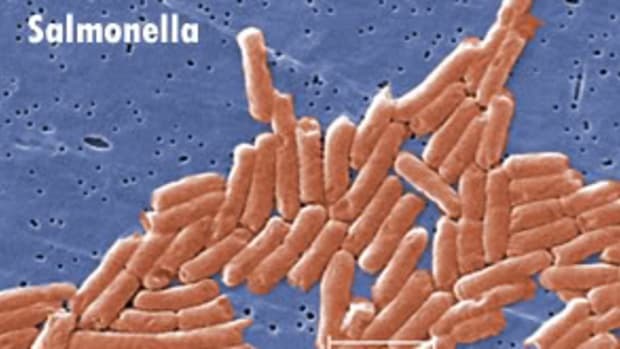 Is Peanut Butter to Blame for the Salmonella Outbreak?